As with all occult organizations a veil of secrecy is maintained by requiring initiates to take secrecy oaths on penalty of death. 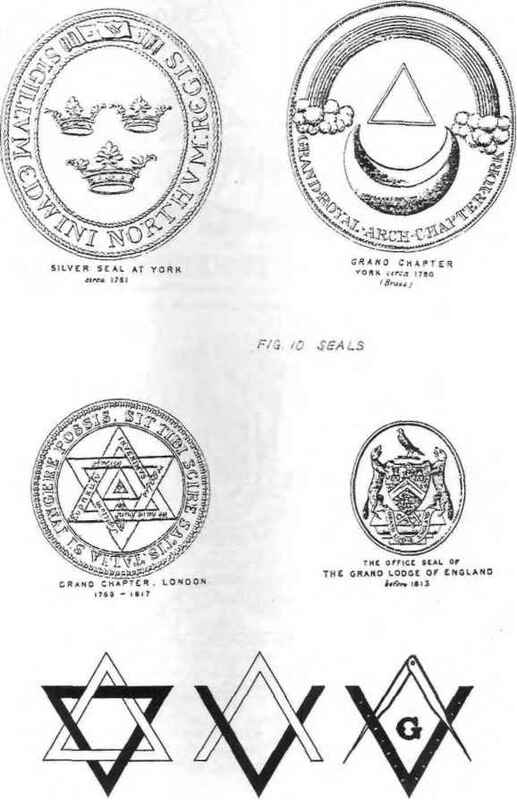 As in Witchcraft, Masonry repeatedly demands secrecy oaths at every new level. Charles T. Russell began participating in this secrecy when he took the Entered Apprentice (first Masonic degree) oath on penalty of mayhem and violent death, "I...do hereby and hereon most solemnly and sincerely promise and swear that I will always hail, ever conceal and never reveal any of the arts, parts or points of the secret arts and mysteries of ancient Freemasonry which I received, am about to receive, or may hereafter be instructed in..."